Vettukadu in Thiruvananthapuram has become synonymous with the 500-year-old ‘Madre-de-Deus Church’ meaning Mother of God. 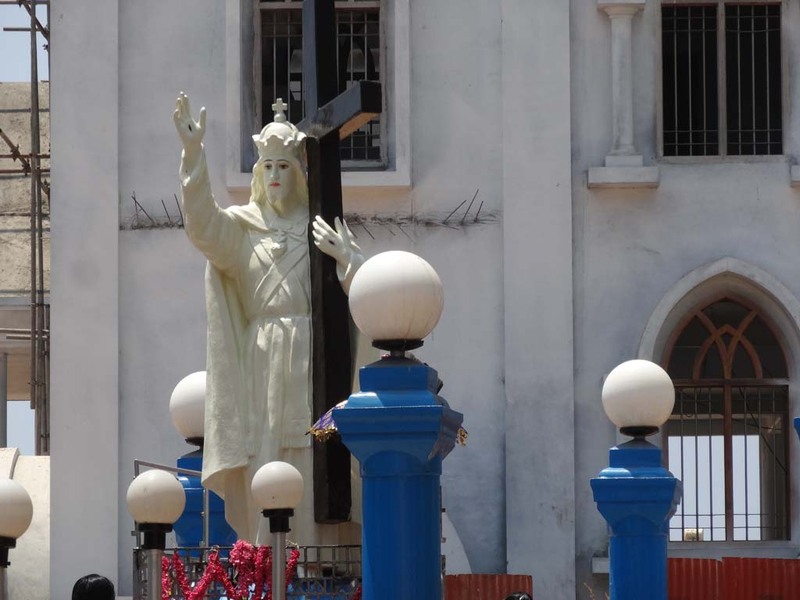 It has become a centre of Christian faith in the capital city of Kerala ever since the visit of St. Francis Xavier, sometime between C.E. 1543 and 1547. The sandy premises of this church, close to the fishing hamlet of Vettukadu would come alive with prayers and festivities during the annual feast of Christ the King. 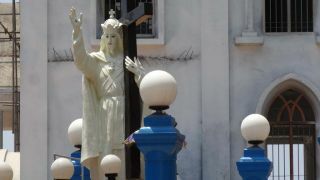 It is believed that the image of Christ the King here has miraculous power. People of different caste and creed pour in hundreds during the festival. Special prayers are held on the festival days. The ceremonial procession with the statue of Christ the King is fabulous in spectacle and vibrant with prayers.